Travel Langhe Alba Wine Tours was started in 2016 by Stefano Attolini with a singular devotion to providing the best wine tour experience in the Piedmont Region (Langhe, Roero and Monferrato Valley). 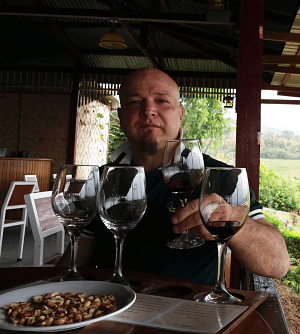 Alba Wine Tours is now the highest ranked wine tour in the Piedmont region. From professionally designed vehicle interiors to knowledgeable and informative commentary, every detail has been crafted with the customer in mind. 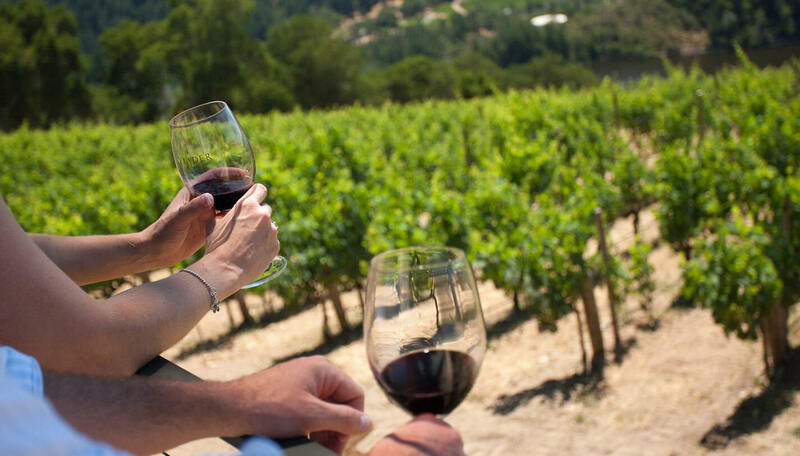 We only offer tours that are personally customizable on the road so you can best experience the wines you like. Are you looking for a Taxi service in Alba or Barolo? Do you need a luxury car from Milano or Turin Airport to Asti, Neive or Magliano Alfieri? Our professional Transportation service is tailor-made for all your needs. Do you want to organize an enogastronomic tour in Asti, Alba, Barolo or in surrounding areas? Albawinetours.com offers all its customers a personal driver with car or luxury van mercedes. Transportation is normally included in our tours with pick up and drop off services within the Asti – Alba area. A private driver with luxury Mercedes, with 9 seats vans. Langhe wine tasting tours in the best way for discover Langhe e Roero wine Region. Discover out private wine tours and fall in love with Piedmont region. Cellar, wineries, wineyards, museum, castle and much more. Two days Classic Wine Tour in Barolo and Barbaresco (Piedmont, Langhe Valley, Italy) is an unhurried, relaxing amble through Central Piedmont Region. 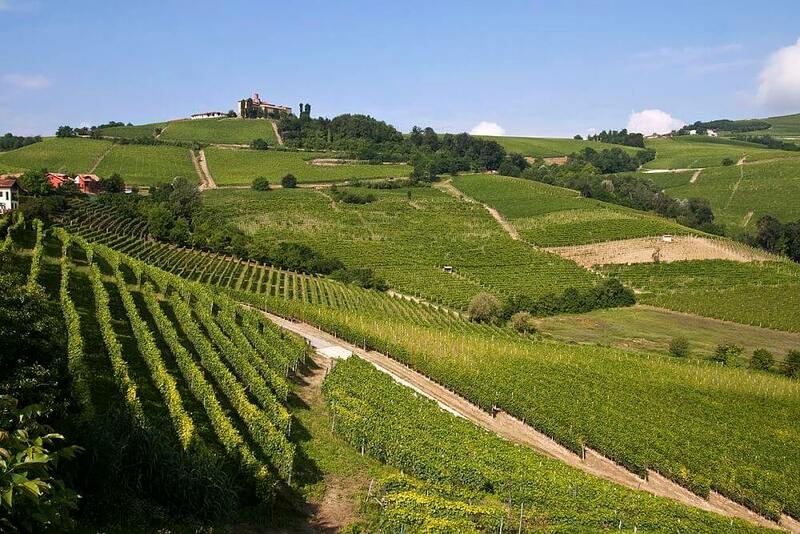 One day in Barolo and Barbaresco Wine Tours in wineries, cellars and vineyard. The tour package inclusions and exclusions at a glance What is included in this tour? Items that are included in the cost of tour price. Enjoy a truly authentic truffle experience in Alba and get to know more about the origins of truffle hunting. Meet up with a truffle expert and his loyal dogs. Participate in a truffle cooking class and/or enjoy a dinner speciality made with truffles from starter to dessert.